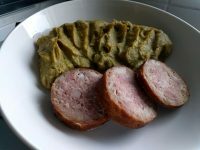 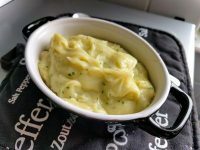 I would say that mash is the queen of the comfort food, having it homemade adds the value of being healthy (steamed vegetables, not too much salt…). 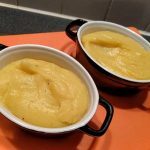 I really enjoy making mash with all the various vegetables that I get from the weekly veggie box. 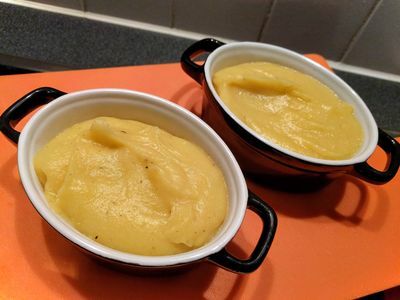 This recipe of mash is really tasty and the flavour of the parsnip gave to it a nice touch. 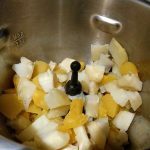 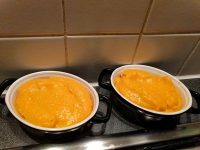 How to make a Mash with squash and parsnip?